Retirement means for us: broad specialist work, sharing knowledge and seeing opportunities. Do you recognize yourself in this? Then we are looking for you. You do not only solve pension issues with calculations. That is why we have set up a broad team in which quantitative specialists, lawyers, tax specialists and business managers put their heads together in the change processes of pension organizations. There is still room for specialists in pension administration with a fresh entrepreneurial spirit and an open mind. Do you have the necessary experience in the pension world, do you dare to be critical and do you tackle your challenges thoroughly? Then we would like to meet you. You have worked at least six years as a pension specialist, for example with a pension fund or pension administration organization. There you have gained experience not only with processes related to pension administration or administration, but also with the politics and dynamics in consultations with social partners. You are broadly interested and like to work together with specialists from different disciplines. You are also commercially oriented: you have a nose for new assignments and you commit to bring them in. Does the law change? Then you have already figured out what the consequences could be. Not only to ensure your next job, but especially because you want to help customers two steps forward. Critical of yourself; willing to admit mistakes and constantly improve yourself. 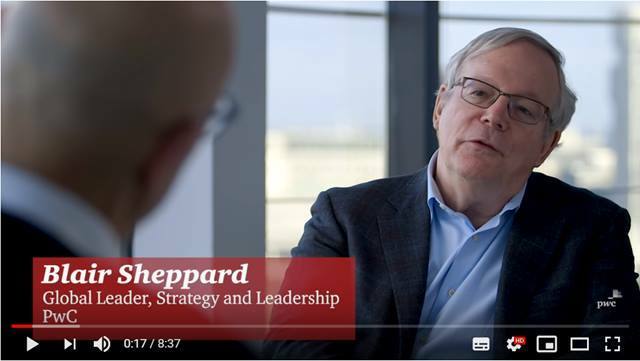 Change projects at large organizations are never the same. Therefore, you do not work. What you exactly do depends on your assignment, the client, the specialists you work together with and your own preferences. And this is the extra of your job, because between the specialisms there you have opportunities. It is up to you to find them and to constantly search for the added value of cooperation. Both internally as well as on the market. With this, you will get all the space from us, also to once and a while bump your nose. Now concrete. In a multidisciplinary team of among others accountants, actuaries and tax specialists, you will for example challenge the board of pension funds to their strategy and policy plans. You will also take a look if the operational management of a pension provider can be more efficient. Whatever your role is, you work thoroughly. To begin with, by being critical of the customers ‘demand. Why does he really want to change? Is it necessary to start a large-scale project and have the right goals been set in advance? You do not go out of the way from fundamental questions and in every project; you remain alert to unforeseen points for improvement. This makes you a valuable partner for your customer during complex change processes. 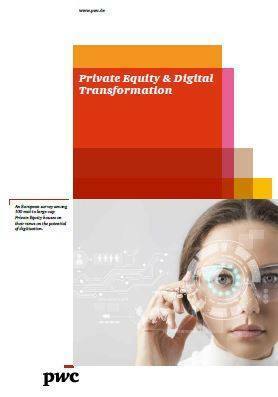 You usually work at the PwC office in Amsterdam, but also regularly with clients. In addition, if it is sometimes suitable, then of course you walk in with your colleagues in another city. Rotterdam, Utrecht and Eindhoven also have a Pensions, Actuarial and Insurance Services (PAIS) department. It is not a problem if you are not always behind your desk. In addition, after an intensive project, you will have more rest, so you can organize your agenda a bit more flexible for a while. 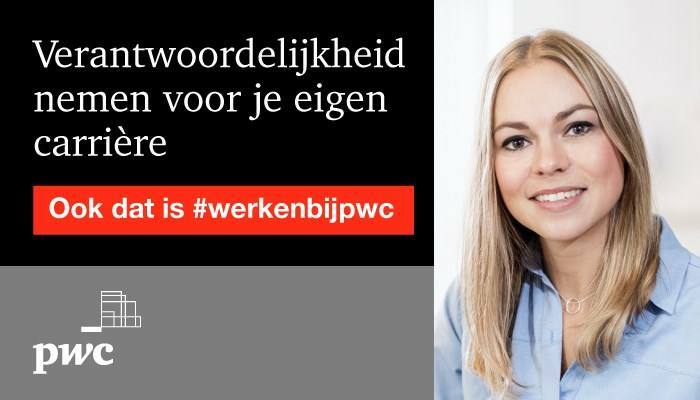 Please send your application for Manager adviseur pensioenfondsen at PwC in Amsterdam including your CV via our website.